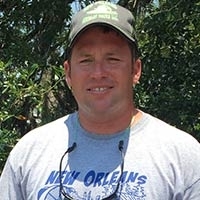 has been giving airboat swamp tours for the past fifteen years but has twenty-four years experience driving airboats. Born and raised on the bayou and has spent his entire life working, hunting, trapping and fishing in Louisiana's wetlands. He has been a Born Again Christian for the past four years and attends the White Dove Fellowship Church in this area. 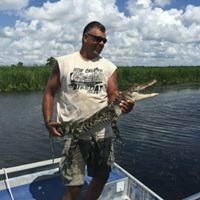 has been doing airboat swamp tours for sixteen years. Also, born and raised on the bayou and has spent his entire life working, hunting, trapping and fishing in Louisiana's wetlands. His hobbies are scuba diving in local lakes searching for sunken cypress trees known as "Sinkers" and Indian artifacts. 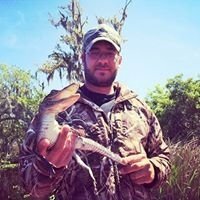 He's involved in Louisiana's alligator egg harvesting program collecting eggs from the alligator's nest. His ancestry is Cajun French and Houma Indian. 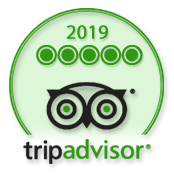 has been working here at New Orleans Airboat Tours, LLC as an airboat tour guide for six years. He was born and raised on the bayou and has made his living in these wetlands. He has also made a living as a trapper, fisherman and alligator hunter in our swamp and marsh wetlands. He is also a practicing taxidermist. 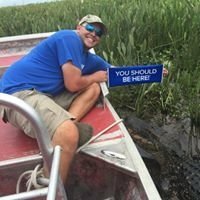 has been working at New Orleans Airboat Tours, LLC for five years as a tour guide. He's also a native of the bayou area and has spent most of his life in the swamp and marsh wetlands as a hunter, trapper and fisherman. 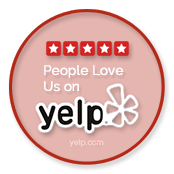 has been with New Orleans Airboat Tours for four years. Also a native of the area he has spent time on offshore boats as a captain. not only has skills as an airboat tour guide, but also as a Bow Fisherman as well. 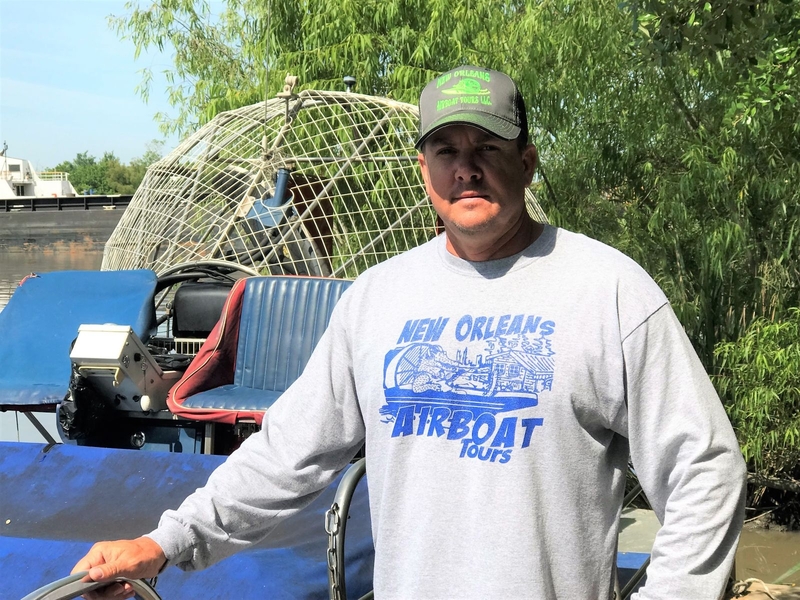 He's been doing tours on an airboat for the past five years, but has twenty years experience with airboats. 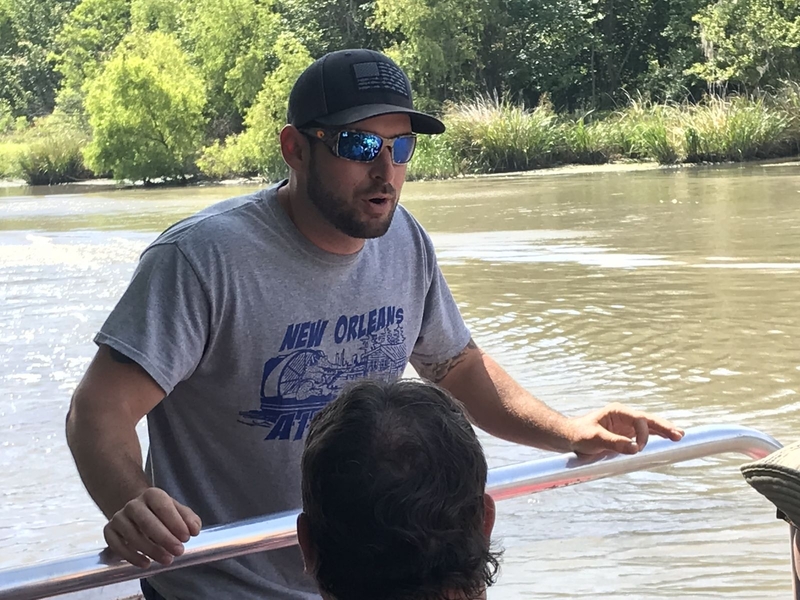 Capt'n Chip can give you a top rate tour with his knowledge of Louisiana's wetlands. 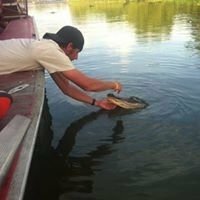 has over 35 years experience in boats and most of that in the wetlands. He has trapped for a living and also was a commercial fisherman. He is a native of this area and knows these wetlands to make him an experienced airboat guide. 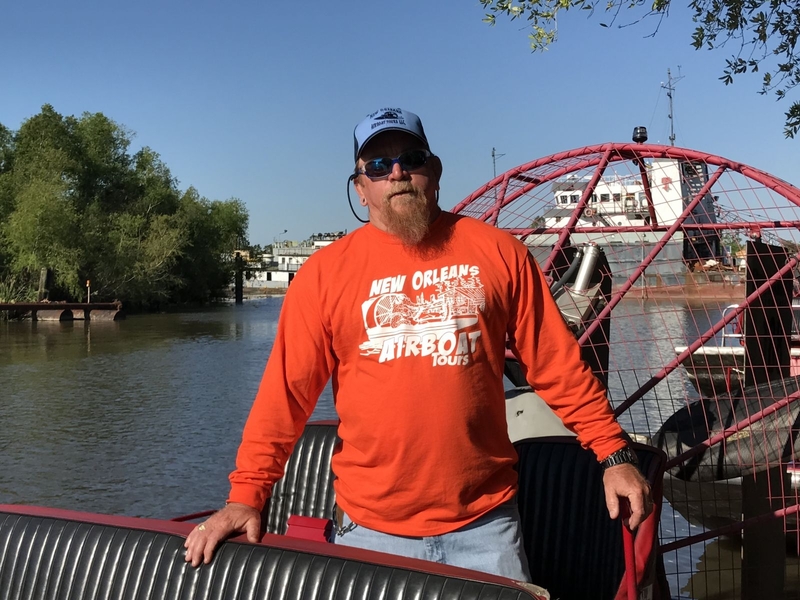 born and raised on the bayou and has worked in the wetlands as a comercial fisherman and trapper all of his life for shrimp, hard crabs and making soft shell crabs. as with all of the other capt'ns he knows the wetlands as though he was in his backyard. has been doing airboat tours for mamy years now. 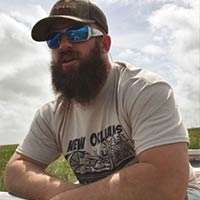 He once worked for a Law Firm working on wetland legal matters, but decided to return to the airboats, He owns his own airboat and makes his living by harvesting alligator eggs, trapping, hunting alligators and of course as an airboat capt/tour guide. 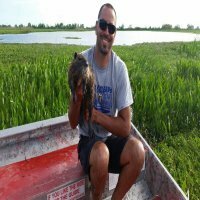 has ten years experience on airboats and also as a tugboat captain. Experienced in Bow fishing on airboats. Worked as a commercial fisherman and trapper.